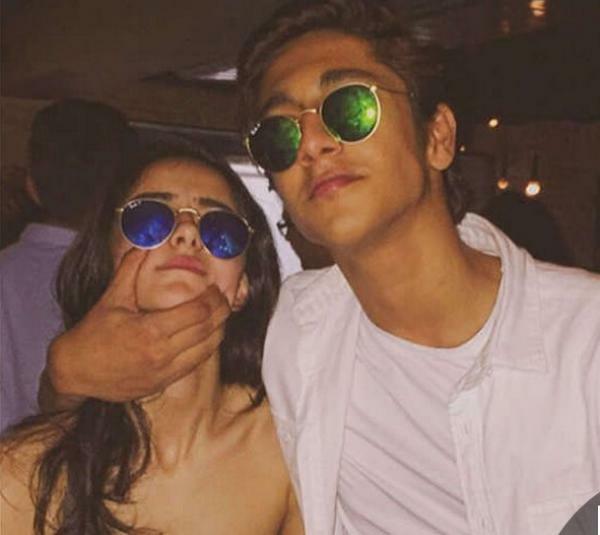 Home » Bollywood News » Pictures Inside: Have you seen these unseen pictures of Ananya Pandey daughter of Chunky Pandey? 1/6 Chunky's daughter Ananya is already popular on social media platforms and she has also done an acting course. 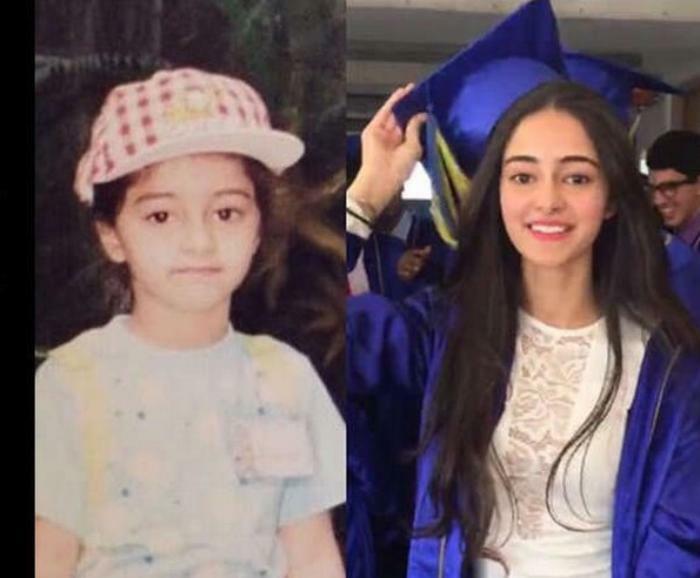 2/6 Ananya Pandey is 18 years old and currently, she is doing graduation. 3/6 Earlier there were the reports that Ananya was supposed to make debut from Chunky's friend Salman Khan's film but it says nothing is better than Karan Johar's film for launch in Bollywood. 4/6 According to the reports, Ananya has joined the acting course on the suggestions of Salman Khan. 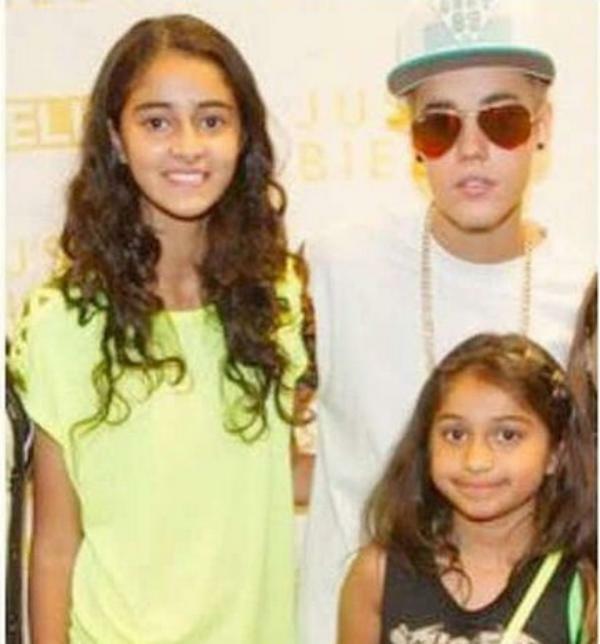 5/6 Ananya Pandey is the best friend of SRK's daughter Suhana Khan and Sanjay Kapoor's daughter, Shanaya Kapoor. 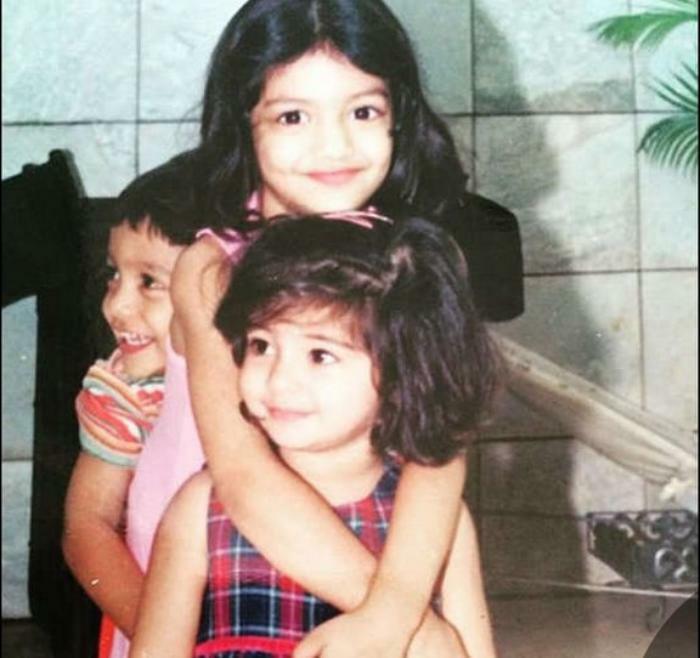 6/6 We have seen many Instagram posts of the all three-star kids together in many parties. Bollywood actor Chunky Pandey's daughter Ananya Pandey is making headlines these days as reports are that the Instagram sensation is all set to make her debut in Bollywood films through Karan Johar's film Student of the year 2. 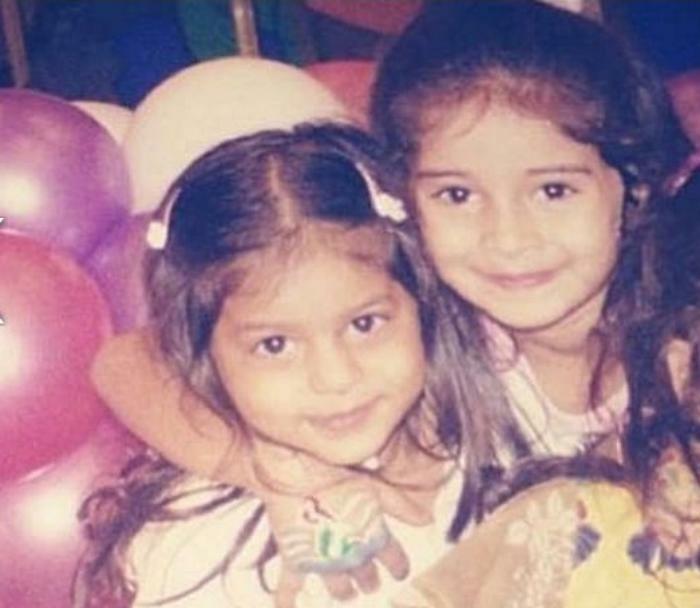 The news is also that she is going to star opposite Tiger Shroff in this film and in the midst of these rumours, Ananya Pandey's mother has shared some unseen childhood pictures of her. In these pictures, Ananya is being seen with her family and friends Suhana Khan, Sanaya Kapoor and others.